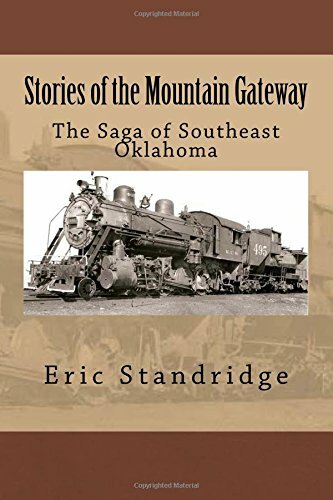 A Collection of Historic Stories, Strange Tales and Legends from Southeast Oklahoma, from Prehistoric Cultures to Unforgettable Public Figures. Eric Standridge is a local historian who has been active in historical research, town preservation and revitalization, and cultural promotions for over 20 years. He has co-authored The Birth of Poteau and The LeFlore County Adventure Guide, along with many other publications, both online and in print.